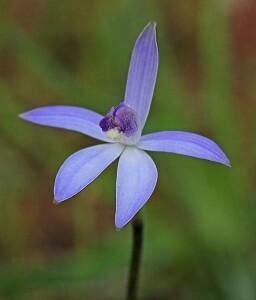 This orchid, which was discovered by Les Robson in 1991, was at first thought to be Thelymitra dedmaniarum. 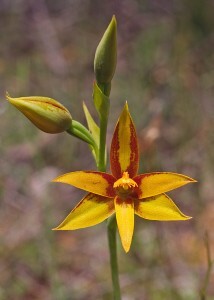 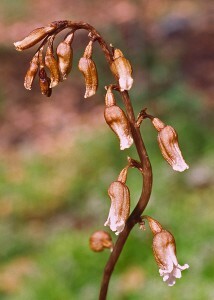 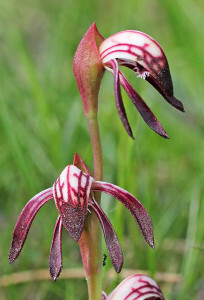 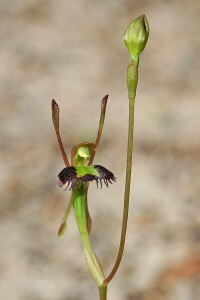 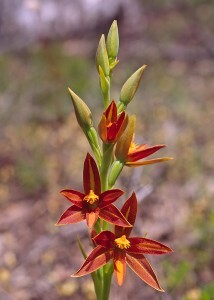 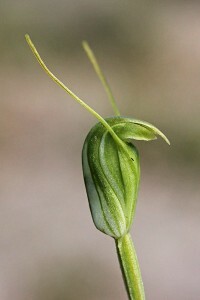 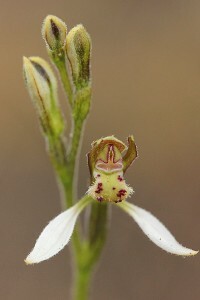 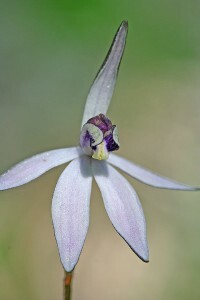 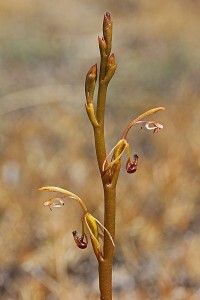 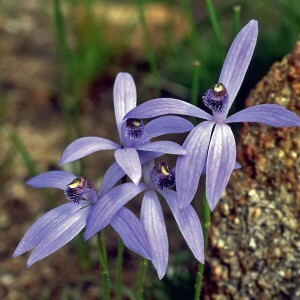 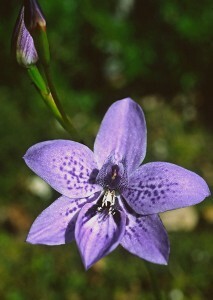 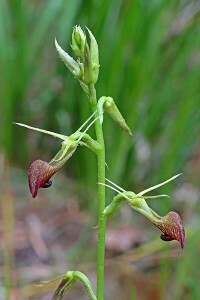 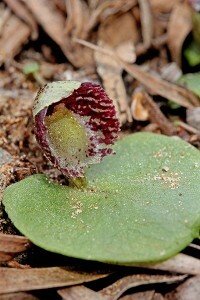 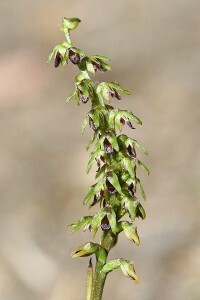 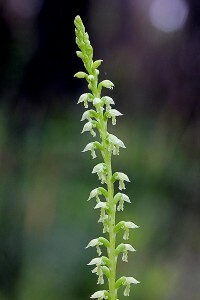 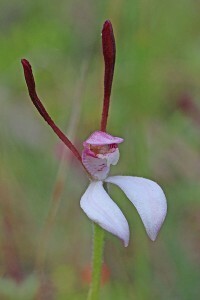 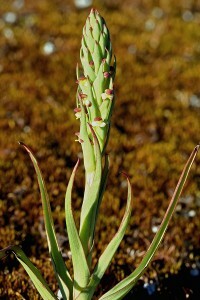 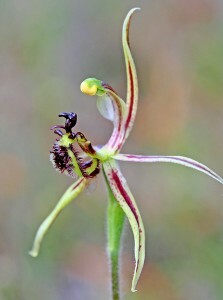 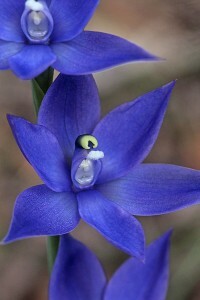 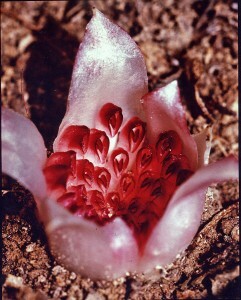 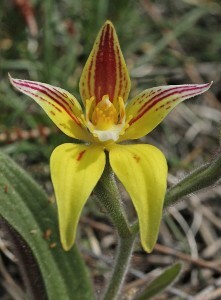 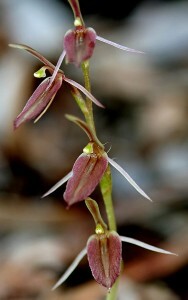 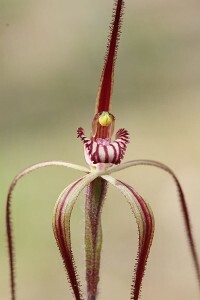 It is related to the Star Orchid, T. stellata. 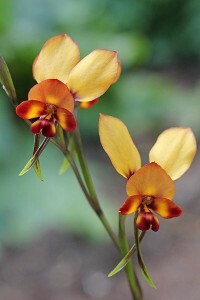 No comment other than they are just plain beautiful and one must ask if there are any tubers on the market yet ???? 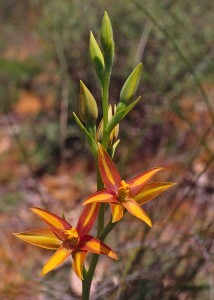 Very doubtful these tubers will ever be on the market. 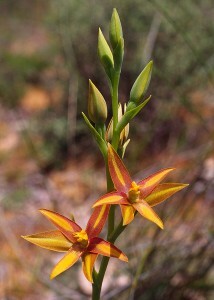 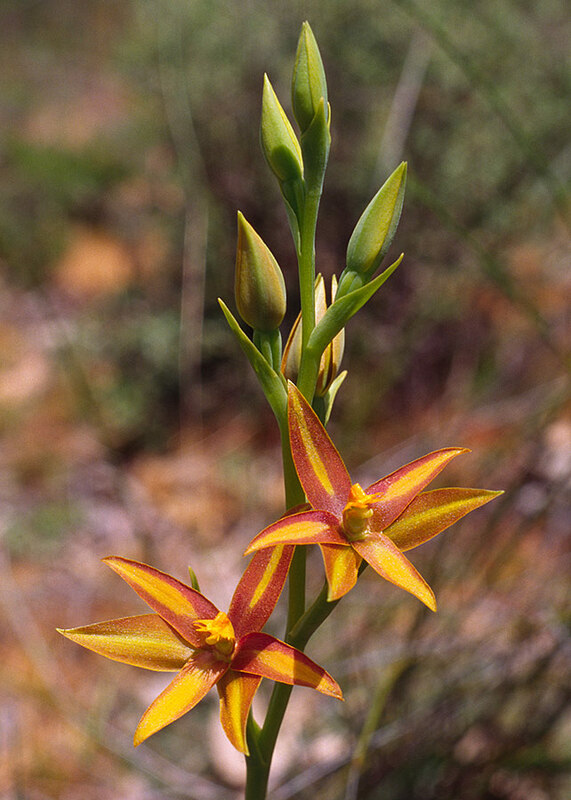 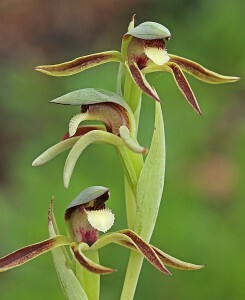 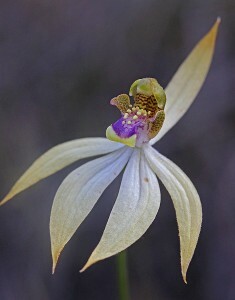 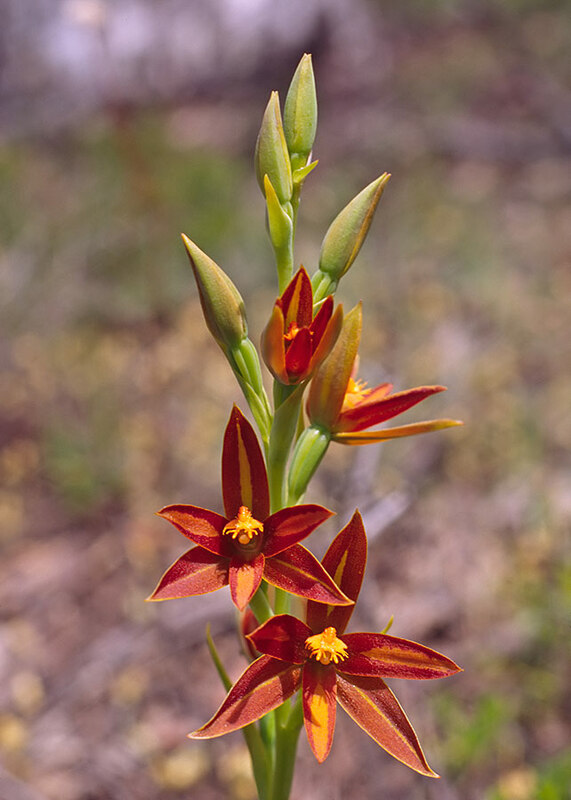 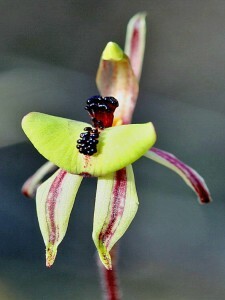 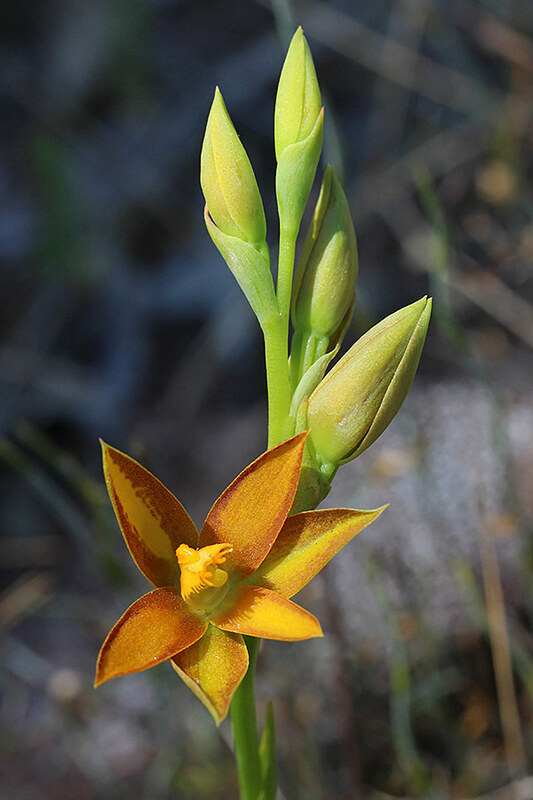 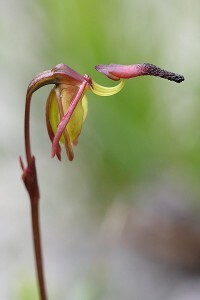 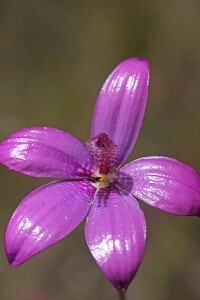 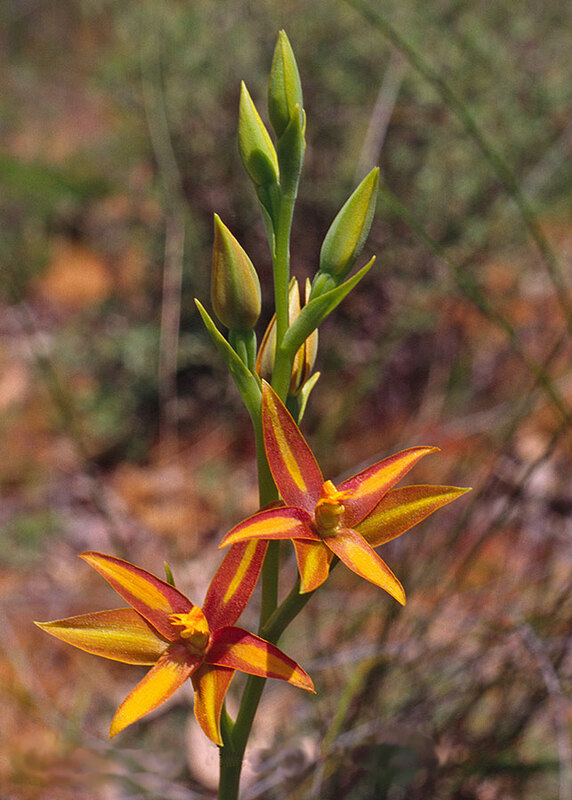 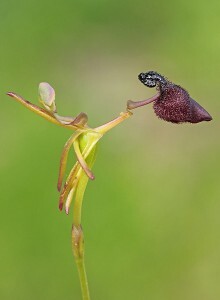 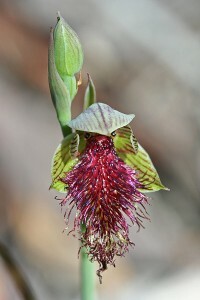 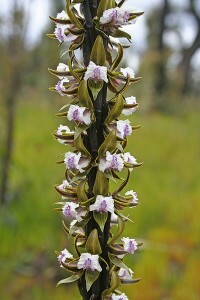 Our native orchids are protected plants.